LIVE LIKE ROYALTY IN ROYAL LAKE! This estate has it all! 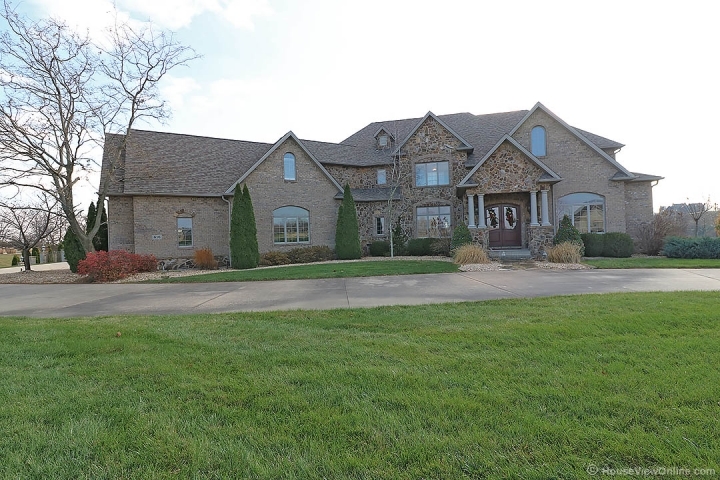 1.5 story brick/stone home with 7300 SF in sophisticated yet comfortable finished living space on beautiful acreage. 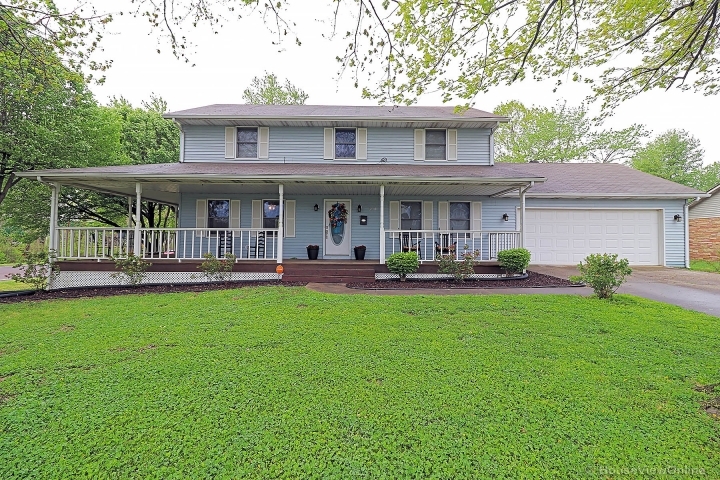 Make a grand entrance into this home and feel the easy, open floor plan with high ceilings, crown moldings, wood flooring, and built-ins throughout. The main level master suite has trayed ceiling, huge master closet with custom built-ins, a luxury bath, with custom walk-in shower. Entertain in the spacious kitchen with a center island, large breakfast bar, custom cabinets, walk-in pantry, granite countertops and high end appliances. Includes large main level laundry with custom cabinetry, mudroom with built-in cubbies, and adorable office nook. The walkout basement is made for entertaining w/large bar, partial kitchen, commercial fridge and subzero wine chiller. Pool and black jack tables negotiable. Walk out to covered patio, outside kitchen, a 20X40 saltwater pool and great 60x80 heated outbuilding! A MUST SEE!